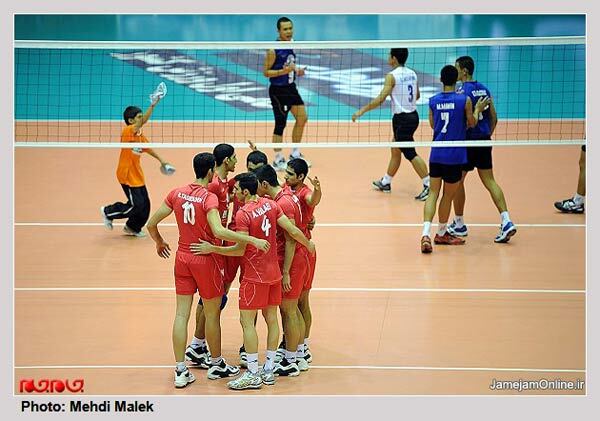 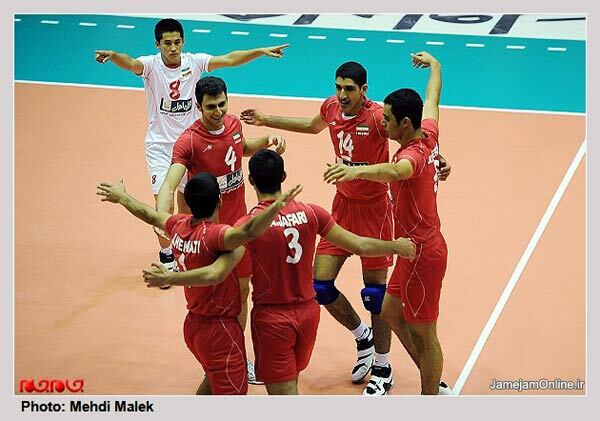 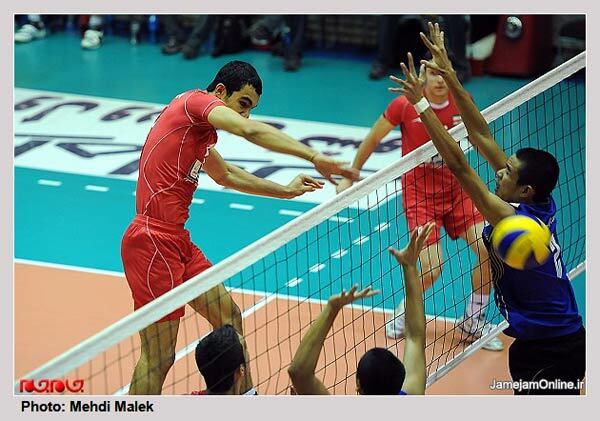 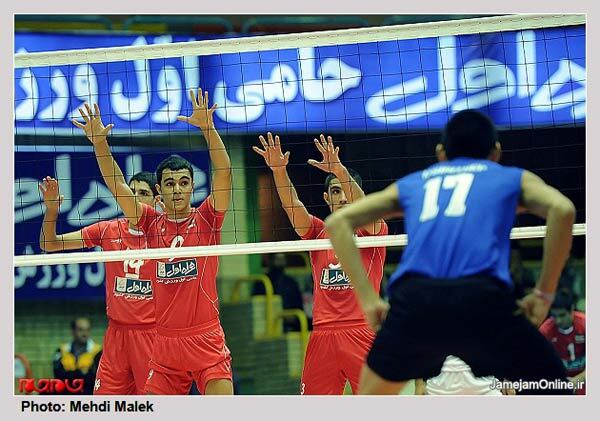 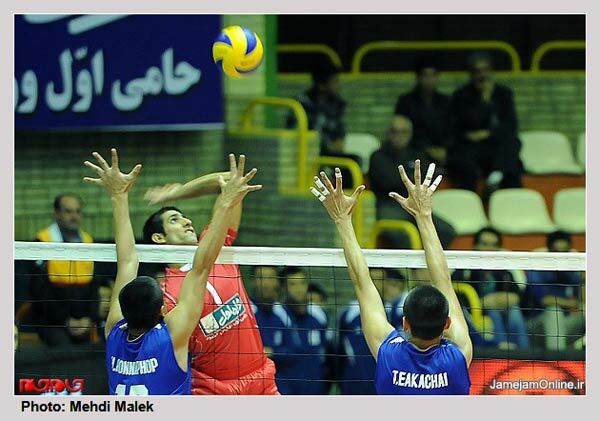 TEHRAN - Iran beat Thailand in three straight sets (25-11, 25-16, 25-23) in the Asian Youth Boy's Volleyball Championship in Tehran's Azadi Stadium on Tuesday. 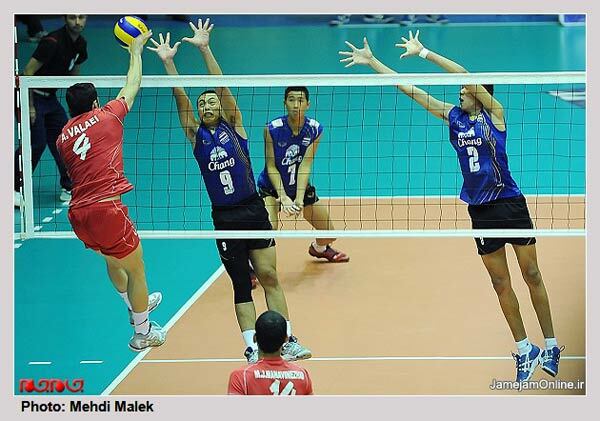 Elsewhere, China defeated South Korea 3-0 and advanced to the semi-final round. 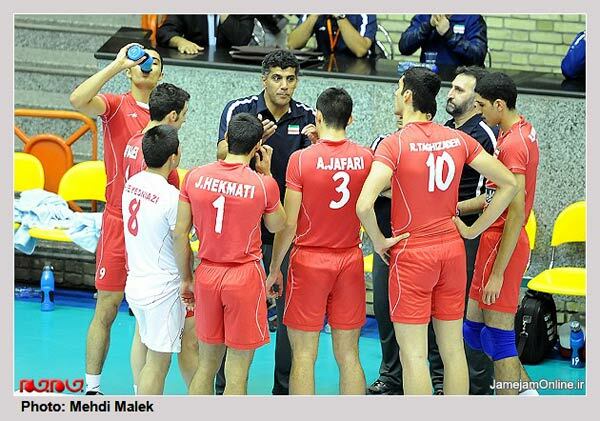 Iran will play the winner of Japan and Chinese Taipei in the semi-final round on Wednesday. 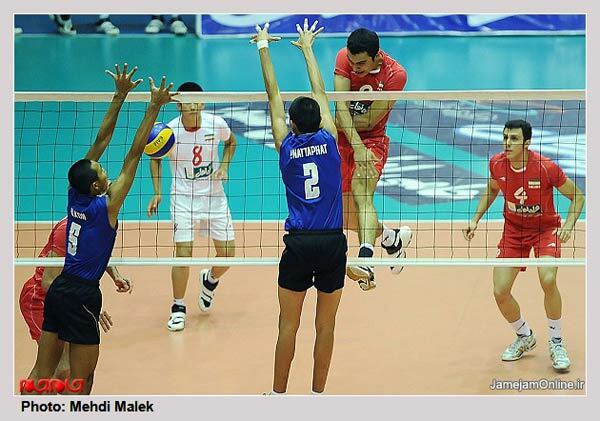 The top four teams of the championship book berths in the FIVB World Youth Boys' Championship which will be held in Mexico next year. 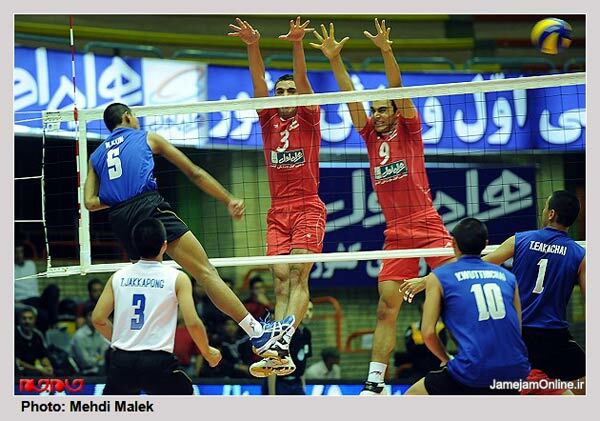 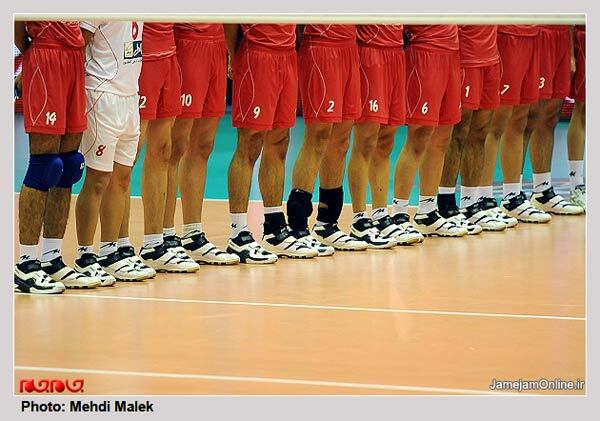 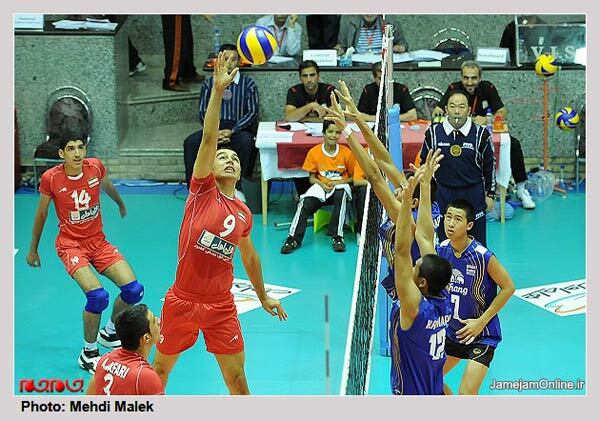 A total of the 11 teams participate in the 9th edition of the Asian Youth Boy's Volleyball Championship.